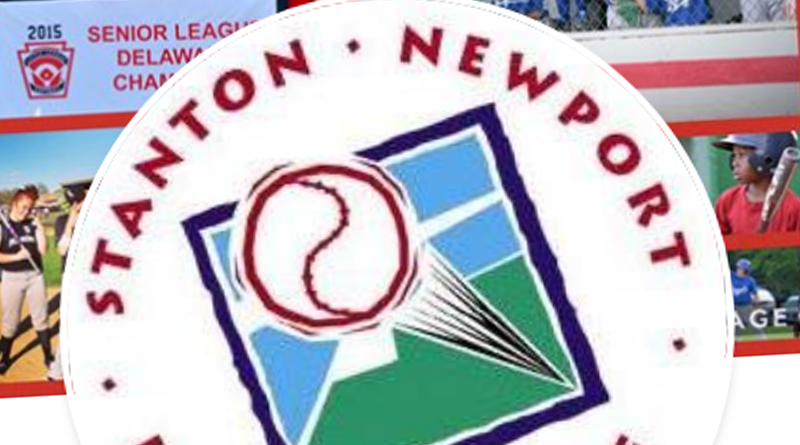 Stanton – The Delaware State Police have arrested two in connection with the alleged theft of funds from the Stanton-Newport Little League, according to Delaware Police Spokeswoman Melissa Jaffe. Jaffe said the Delaware State Police arrested Stacey C. Burns, 42, of Wilmington on October 19, 2018, and Jonna E. McNeely, 36, of Wilmington on November 2, 2018, for one charge of Theft $1500 or Greater for taking funds belonging to the Stanton-Newport Little League. The offenses occurred between 12/22/2017 AND 08/24/2018, said Jaffe. The Delaware State police were made aware by the League after they reviewed their bank records and noticed multiple cash withdrawals from various financial institutions through the use of debit cards, according to Jaffe. Total funds withdrawn from Burn’s assigned debit card were listed as $8,0000.00 of which $5,000.00 has been paid back to the league, added Jaffe. McNeely’s debit card was issued to her husband, according to Jaffe. She functioned as the Secretary of the League and personally exercised control over the debit card issued to her husband, said Jaffe. McNeely withdrew funds from various ATM locations in New Castle County in excess of $1,500.00 and has not reimbursed the League for any of the charges, according to Jaffe. Burns and McNeely were arraigned before the Justice of the Peace court and released on $1500.00 unsecured bond. This is a breaking story. More information will be posted as it becomes available.